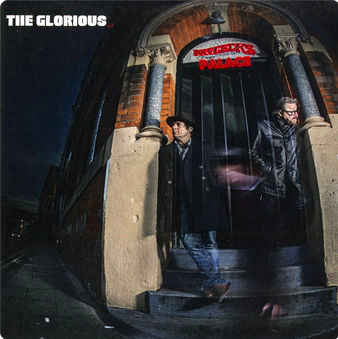 Afflecks Palace available on iTunes and Spotify | The Glorious (uk) - A loud rock band of two. This entry was tagged #affleckspalace, #briancannon, #christopherwicks, #clemburke, #glenmatlock, #jimigoodwin, #jonesysjukebox, #mickrossi, #officialslimjimphantom, #owenmorris, #slimjimphantom, #stevejones, #thedoves, #theglorious, #thesexpistols, Blondie. Bookmark the permalink. ← LIVE AT THE MINT!